There are certain circumstances, such as crowded public transportation during peak hours, heavy haze or high private transportation tax, which might drive a number of employees to work from home. Moreover, companies which adopt offshore hiring need to go for remote computing to get their job done. When an employee or a contractor works through a remote desktop, laptop or any other computing device, the cost of infrastructure or the time lag caused in transportation is much reduced, thereby making room for higher productivity. 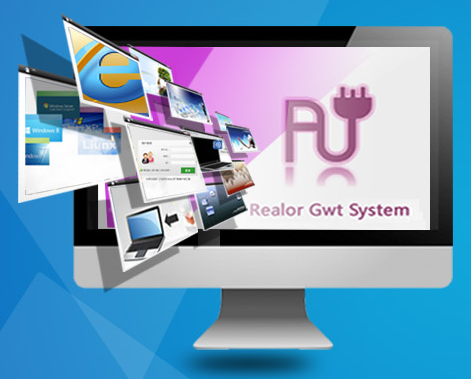 To aid the process of remote computing, Realor GWT Virtual Application System is brought to you by Xi’an Realor Information Technology Co. Ltd (Realor), a highly specialized cloud computing and virtualization solutions provider, which is the owner of the intellectual property rights of the GWT system. The system hosts the application and provide an interface for remote users to connect. This reduces the users’ PC resources as only interface, mouse and keyboard data are transmitted over the network requiring a minimum 20kbps bandwidth. Constituting integrated architecture, the GWT system presents safe, efficient and stable web and database services. There is no dependency on third party products. The exclusive session sharing technology boosts server ability through reducing network traffic and occupying less CPU resources and memory. Cluster load balance technology maintain your applications’ availability through both load balancing and server failover. Cost-effectiveness: Centralized management brings down the cost of implementing, maintaining as well as upgrading. There is also a reduction in hardware and network costs, leading to a cutback in the total cost of ownership. Productive and happy employees: A range of mobile terminals like Android, IOS, etc. are supported. The GWT system also supports both public and private cloud access through mobile network. The freedom to work anywhere and anytime enhances productivity and employee contentment. Security and safety of IT system: GWT system aids conversion of C/S product to B/S, realizing safer and faster information sharing and collaboration, breaking through the hurdles of technology architecture. 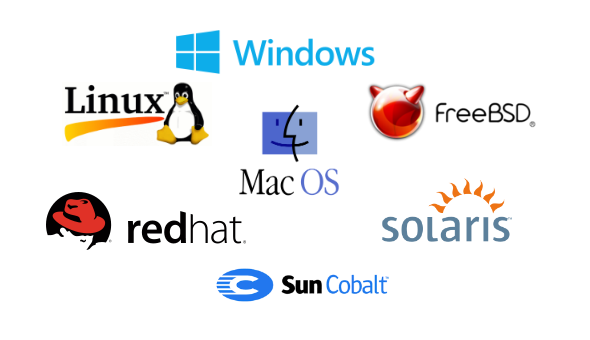 Realor is the foremost self-developed supplier of China’s application virtualization. The company has developed several products with sole intellectual property rights, namely Realor enterprise private cloud system (ThinApp), Realor GWT virtual desktop system (RVD System), Realor GWT virtual application system (GWT System) and Realor Cloud Virtual Network System (Cloud-VN). Owing to these contributions, the company has many national and industry awards, various national patents and two special government funds to its credit. Till date Realor has helped thousands of users across 30+ countries. So, gear up to free your employees from the boundaries of the office with remote desktop. Fill up the contact form with your details and we will get back to you with the right solution. Fill in the enquiry form below for an obligation-free consultation on GWT Remote Desktop System!